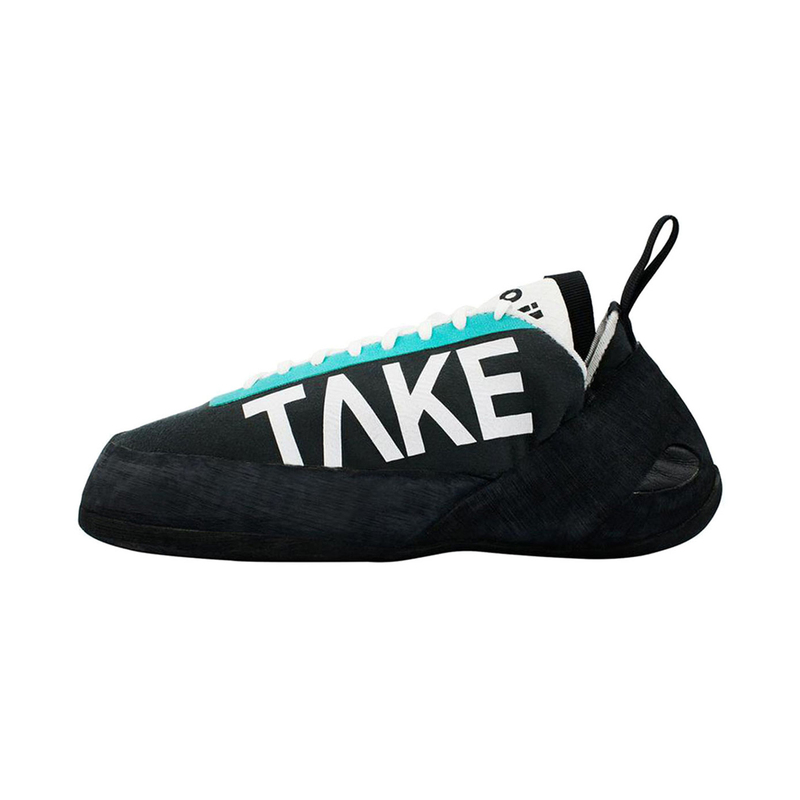 The One is a do-it-all climbing shoe by the American brand, So iLL, their first all-round performance shoe. 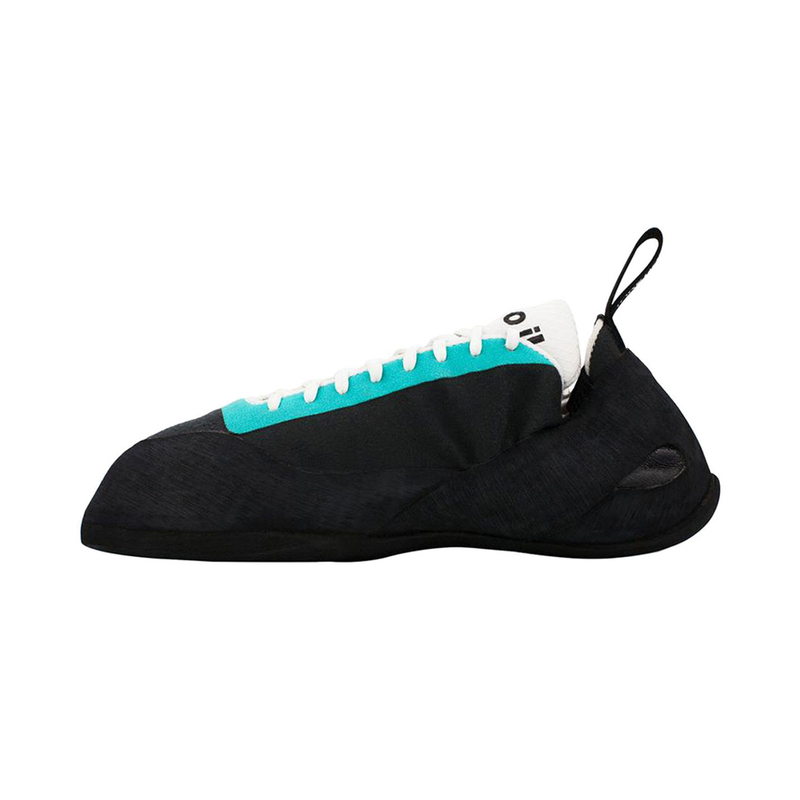 The One features a less aggressive design than is usual of So iLL's performance climbing shoes, but it boasts a higher performance than their other, more comfortable models. 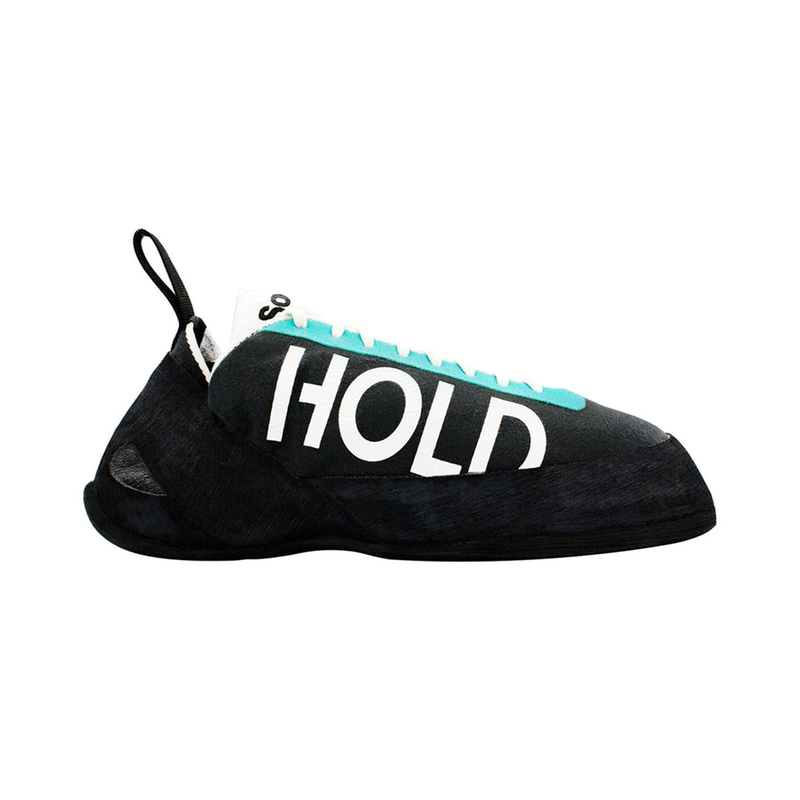 The One is much more suited to sport climbing, trad climbing, multi-pitch climbing, and more vertical boulder problems. 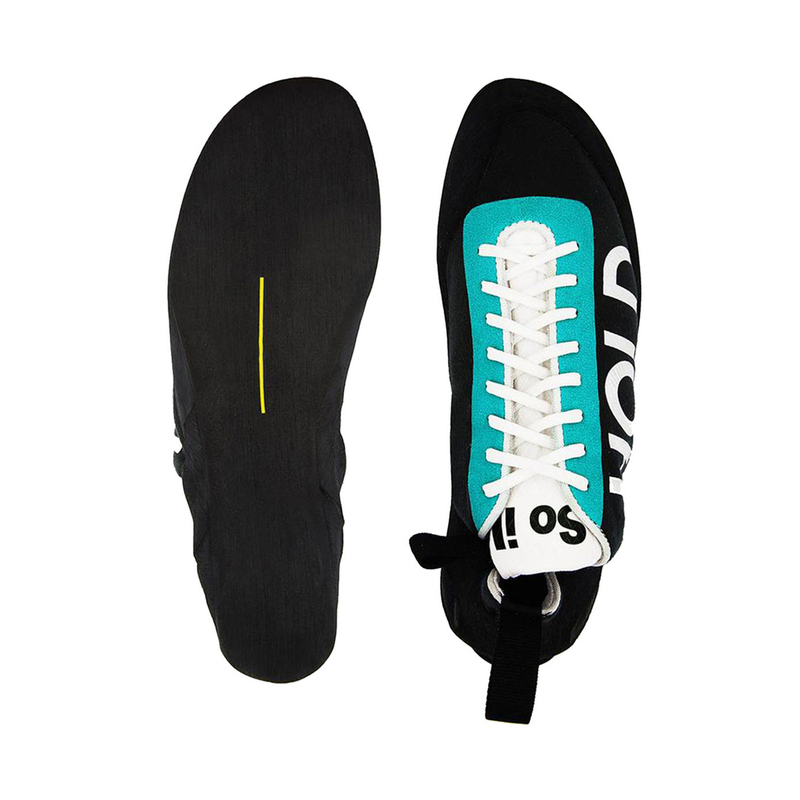 The medium stiff midsole will provide a balance of foot support in cracks, on edges, and on longer climbs whilst retaining enough flex for technical manoeuvres and smearing. A key feature of The One is its high levels of comfort achieved by its welded, no-sew upper. This eliminates the need for stitching, creating a wholly uniform fabric that doesn't present any painful hotspots or skin irritation. The comfort is enhanced further by the thick padded tongue and lining. This is a highly comfortable shoe, in more ways than one, that's ideal for anyone seeking a performance all-rounder that will keep their feet strong and content from start to finish. Bought these shoes for my local gym self-belay system, wanted a set of shoes that I could leave on and work on endurance without foot pain. I also own a set of So Ill Street which are fantastic but I can't wear them for long sessions. Solid pair of comfortable grippy shoes. Good Value as well. There are a great pair of comfortable shoes at a reasonable price. Epic TV price them at £90-100 which I think is a fair price for the quality of the shoe and the performance of the rubber. The shoe uses the same rubber and SO Ill's high performance down turned shoes, but the One is flat and had no seams on the inside. I've worn them all day on Trad trips with no issues, I also wear them frequently when bouldering and sport climbing, I rarely feel the need for more aggressive shoes due to the stickiness of the rubber.